– in business since 1979. – Owner Bill Hamilton holds a degree in Plant Science from the University of Florida and is a State of Florida Licensed Irrigation Contractor. – Owner Jean Dowdy holds a degree in Agriculture from Berea College, with graduate work in Plant Physiology at Iowa State University. 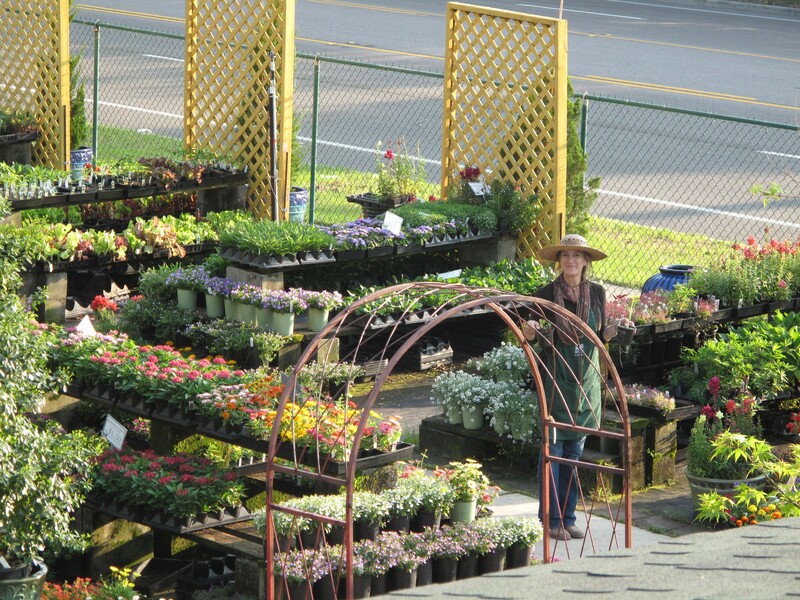 – Owner Bryanne Hamilton has worked in the retail nursery business for nearly 40 years. – Landscape Foreman Jordan Whitmire holds a degree in Biology from St. John Fisher College. He is skilled in creating beautiful landscapes that include the right plants for the right places. He is a State of Florida Licensed Low Voltage Lighting Contractor for Landscape Lighting. Jordan is a valued friend, has a wonderful family and has been with us since 1998. –Kim Robertson, longtime friend and an employee since 2005, is an Advanced Master Beekeeper and is on the board of the St. Johns County Beekeepers Association. – Maggie Ouellette is a dear friend who worked with Bryanne and Jean more than 35 years ago in the horticulture industry. Founder and former owner of Maggie’s Herb Farm, Maggie has been with Southern Horticulture since 2007. – Beth Levine, like a daughter to us, holds a degree in Fine Arts from Flagler College and has been with us since 1998. –Nathan Preston, a hardworking member of the landscape crew, came to us in 2000 from the Florida School for the Deaf and Blind. –Hunter Miller, also on the landscape crew, is a Flagler College graduate and talented singer/songwriter, performing regularly in local St. Augustine venues. – Jose Gonzalez, a native of Puerto Rico and employee since 1995, is an expert in irrigation work. We are proud of all of our creative and talented employees. Many of our long time employees, both nursery and landscape, are Flagler College graduates with degrees in art and design. Their collective talents are responsible for making Southern Horticulture the unique business it is today!